A special forest to celebrate G-Dragon’s birthday was opened on Jeju Island. The forest, named after the artist’s real name Kwon Ji-yong, had its opening at the Citrus Museum in Seogwipo Sunday. A total of 50 citrus trees have been planted in the forest located within the museum. 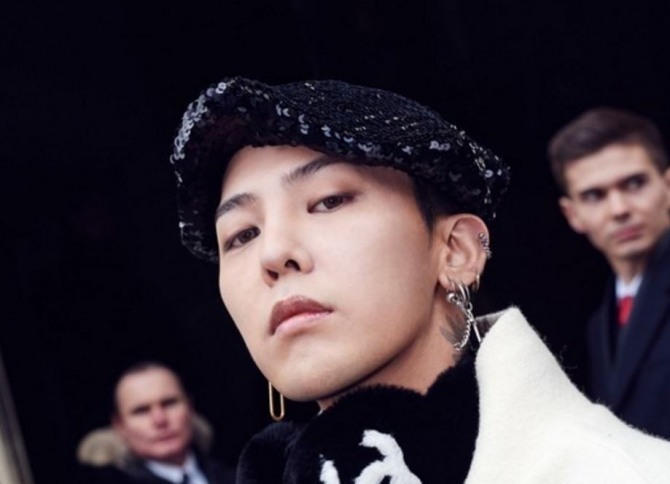 The project was co-organized by G-Dragon’s official fan site Always-GD and Tree Planet, a Seoul-based crowdfunding service for forest planting. The two organizations began the project in August last year to create the forest on Jeju in celebration of G-Dragon’s upcoming 29th birthday on Aug. 18. It marks the first star-named forest . Products harvested in the forest will be donated to charity and social events such as citrus picking activity. 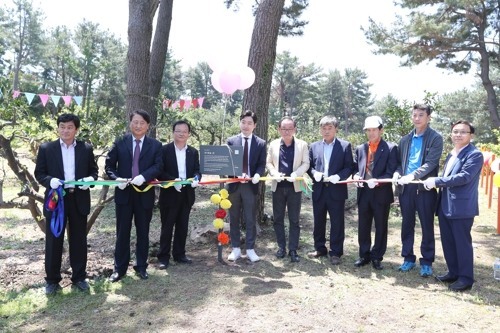 “We are glad to open the forest in such a beautiful city like Seogwipo,” a representative of Tree Planet said.